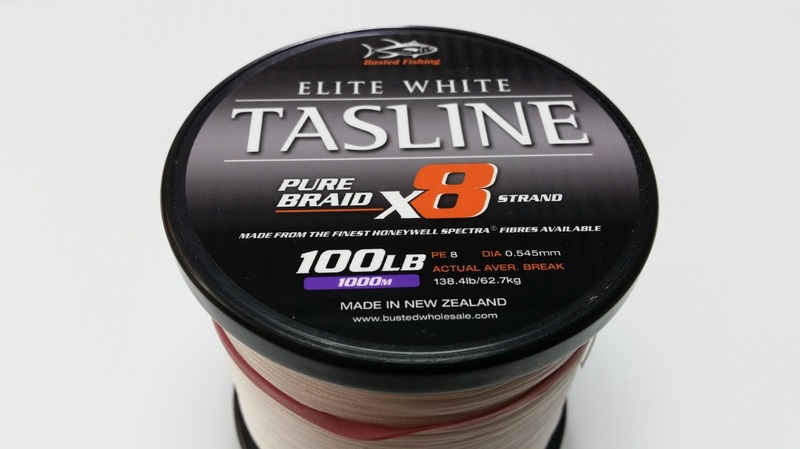 Tasline Elite White is the top end braid manufactured by Tasline in New Zealand, from the finest Spectra fibers available through Honeywell in the USA. 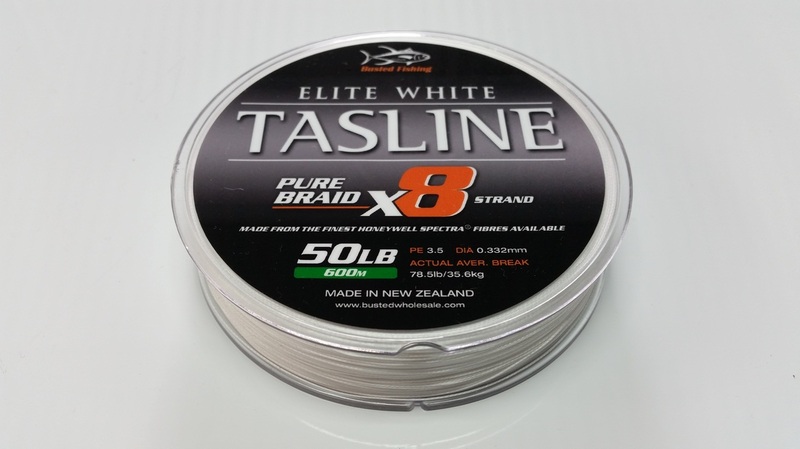 Elite White is pure 8 strand, with no coatings or additives, leaving it silky smooth and supple for improved casting distance and extreme fishing like popping and jigging for trophy fish. Together with a unique heat treatment process developed by Tasline, this braid is tweaked to optimum performance. 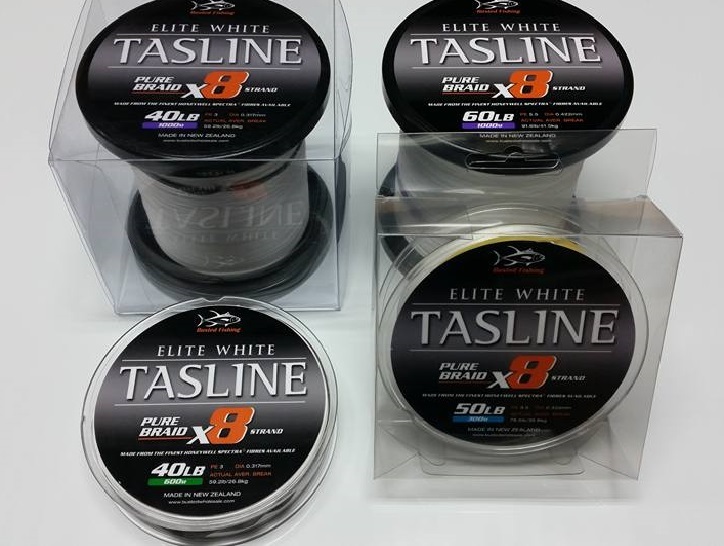 Manufactured and tested in small batches, to make sure Tasline Elite White is the best braid available. 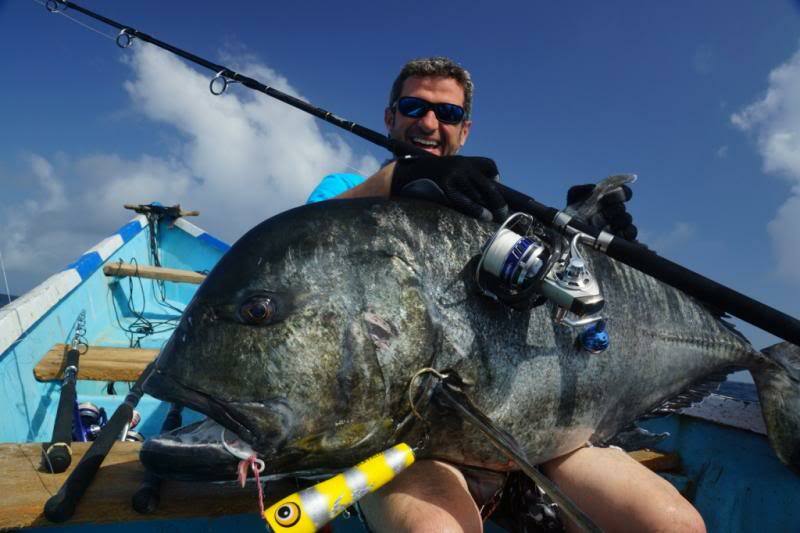 All our spools include as much information as possible, so you get the maximum amount of line on your reel. Spools come in 300m, 600m and 1000m with larger spools available on request. Packaging is in clear boxes for easy display. Smaller spools have a hang tab and larger boxes are for shelf display.